I’m excited! Fall is here and that means there is lots of fashion out there to match the new season. Fall is my favorite season for shopping. Not only because I can wear these items nearly all year, but also because I love the colors. Fall is also the season where I usually splurge: it’s when I buy a new coat and that sturdy pair of leather shoes that will keep me going for the rest of the winter season and hopefully some more to come. Want to see what I got to spruce up my wardrobe for the new fall season? Then stay tuned! In the fall time I always go a little bit bananas. I love the colors so much and in this haul there is hardly anything that doesn’t have a fun print or color. I was able to find so many cool items! 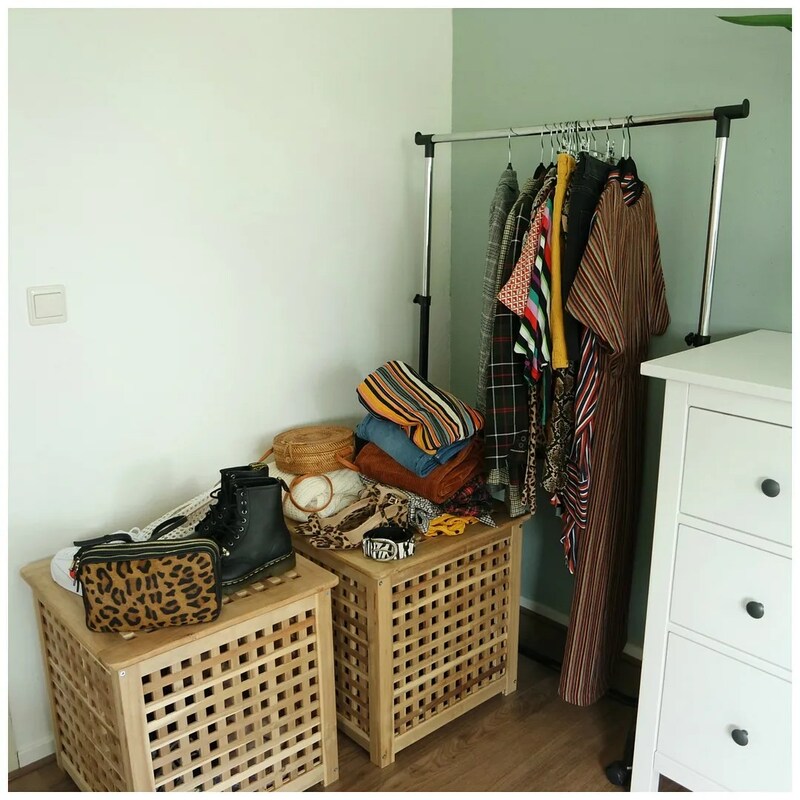 There is a reason why I decluttered my wardrobe over the summer time: so I knew I would have plenty of space for some new items. If you head over to my Youtube channel, you will be able to find links to as many items as possible! Nice colours from great trends.